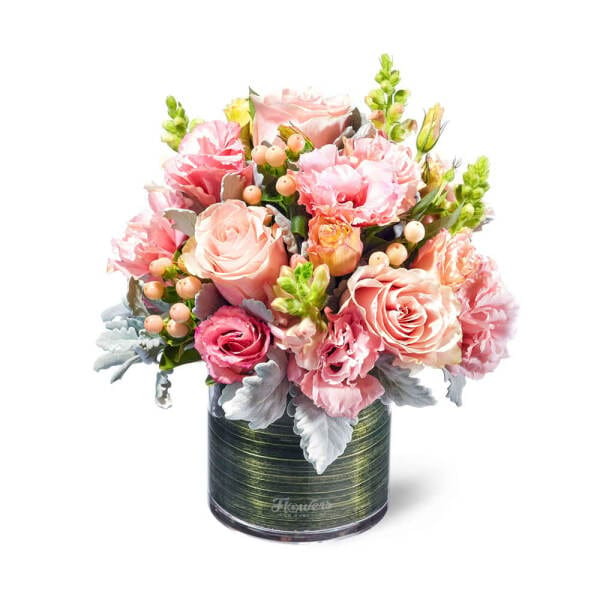 OUR 2019 MOTHER`S DAY FLOWERS ARE SIMPLY SUBLIME! 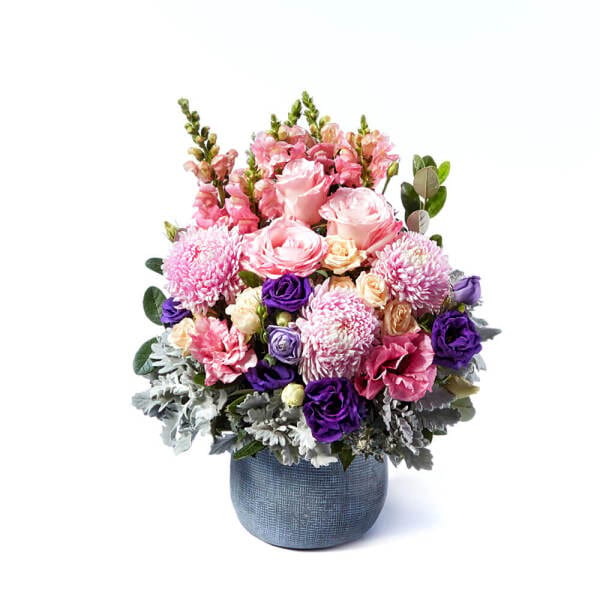 Our gorgeous collection of Mothers Day flowers and gifts features ever-popular blooms including vases of tulips, stylish potted cyclamen plants, pretty rose bouquets and classic chrysanthemums. And if you want to jazz up your bouquet a little more, take a peek at our popular gift add ons including naughty (but nice!) chocolate, sparkling Chandon wine and ECOYA gifts. 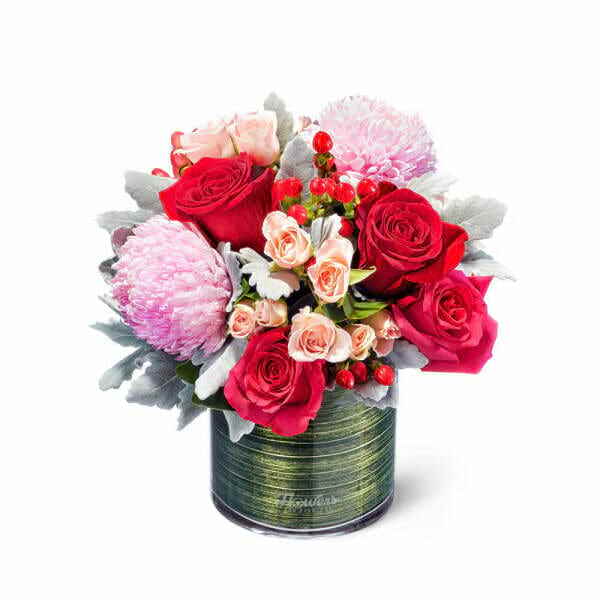 With flower gifts starting from only $19.95 we are confident you will find the perfect flowers for Mothers Day! 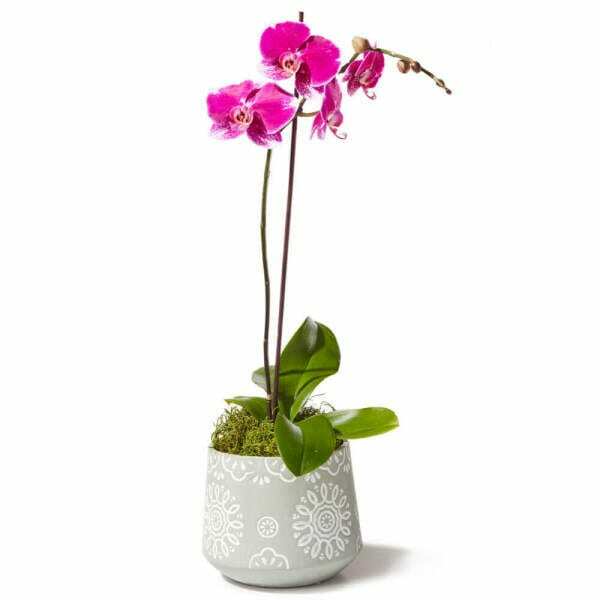 Questions about delivery on Mother`s Day? Please scroll down for detailed delivery info available on this most special of days! 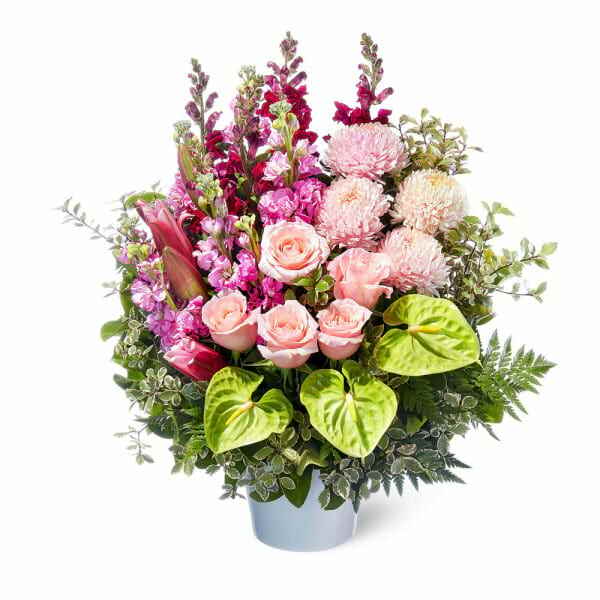 Our 2019 Mother`s Day flowers have been created by professional florists using super fresh, in-season blooms to ensure superior quality flowers for mum. 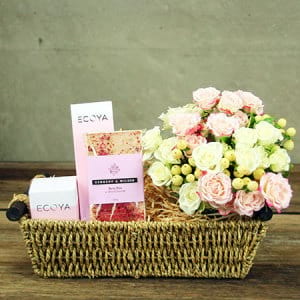 Our pretty bouquets, flower arrangements, indoor plants in chic pots, and ECOYA home fragrance gifts are guaranteed to take her breath away and make her feel super special! 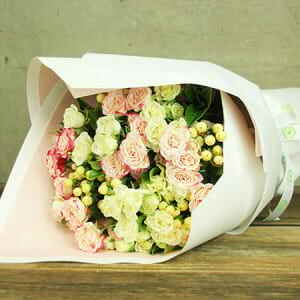 That is after all, what Mother`s Day is all about yes? 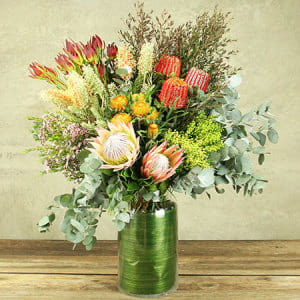 Autumn flower favourites for Mother`s Day include fresh tulips, fluffy dahlias, vibrant orchids, cyclamen plants, roses, ornamental kale, classic Mothers Day chrysanthemums, velvety celosia and ever-popular lilies. 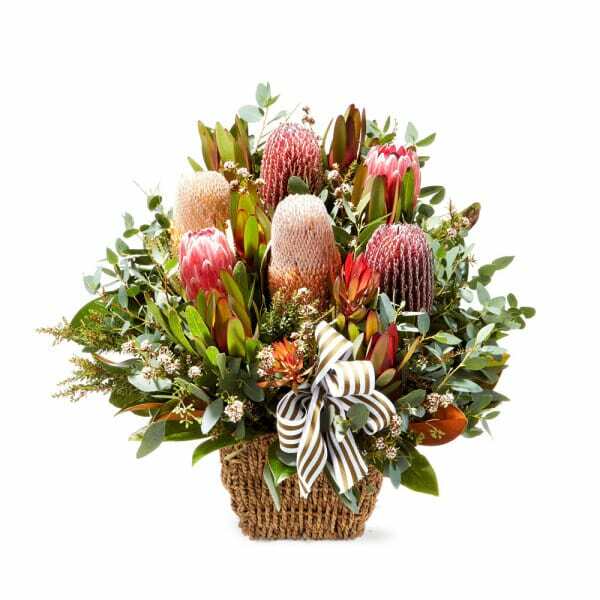 With beauties such as these featured in our 2019 Collection, we are confident Flowers for Everyone have the best selection of Mothers Day flowers online in Australia! 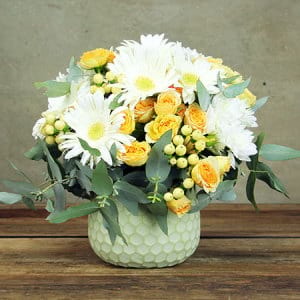 Yes, mums do adore receiving flowers for Mother`s Day. 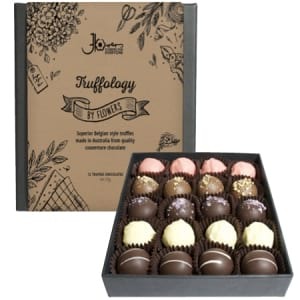 But we also know how much they also enjoy other decadent little numbers, such as a seriously good box of chocolates to privately indulge in (no sharing expected!) or a bottle of Chandon sparkling wine (to go with that chocolate, hello!). 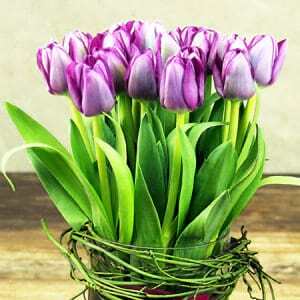 All these little gift extras are available as add on`s when sending flowers for Mother`s Day. 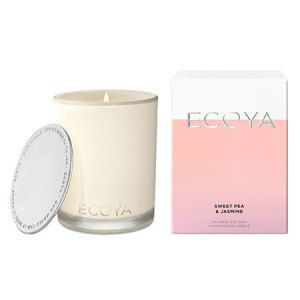 Plus for 2019 you can even select gorgeously fragrant ECOYA gift options featuring candles and/or reed diffusers as stand-alone gifts directly from our pamper gifts page! WHEN IS MOTHER`S DAY 2019? 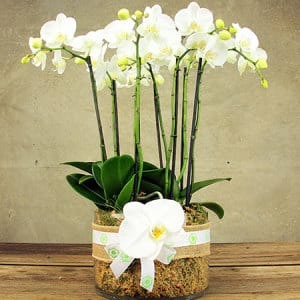 WHEN WILL MY FLOWER DELIVERY TAKE PLACE? 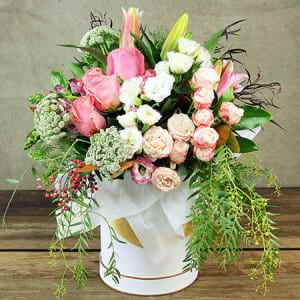 This year Mother`s Day falls on Sunday 12th May. 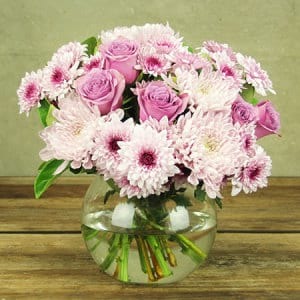 We will be delivering flowers from Friday through to Sunday, as we understand mum may not be home or have other plans on the official Mother`s Day date. 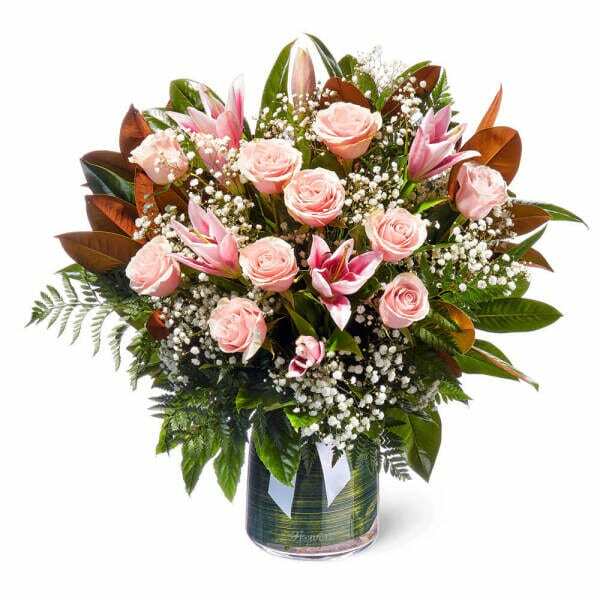 Friday 10th May: Flower delivery will arrive anytime between 7am to 7pm (residential addresses) or anytime between 7am to 5pm (business addresses). Flat delivery fee of $14.95. Saturday 11th May: Flower delivery will arrive anytime between 7am to 7pm (residential addresses) or anytime between 7am to 5pm (business addresses). Flat delivery fee of $14.95. 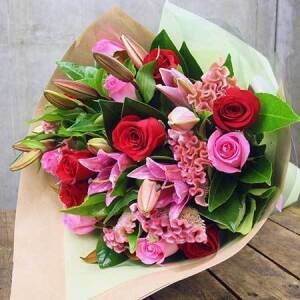 Sunday 12th May: Flower delivery will arrive anytime between 7am to 6pm (residentail addresses) or anytime between 7am to 5pm (business addresses). Flat delivery fee of $18.95. 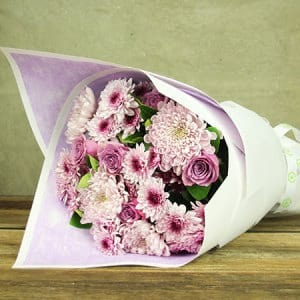 Flowers for Everyone will make every effort to deliver flowers for mum as early as possible on the day, however due to the high volume of orders we are unable to guarantee specific delivery times. Please feel free to contact our Customer Support Centre on the day of your delivery on 1800 66 66 46 and we will endeavour to contact our drivers and narrow down and ETA for your order. Please note our VIP Delivery Service will not be available between 11th to 12th May. WHAT HAPPENS IF MUM IS NOT AT HOME? 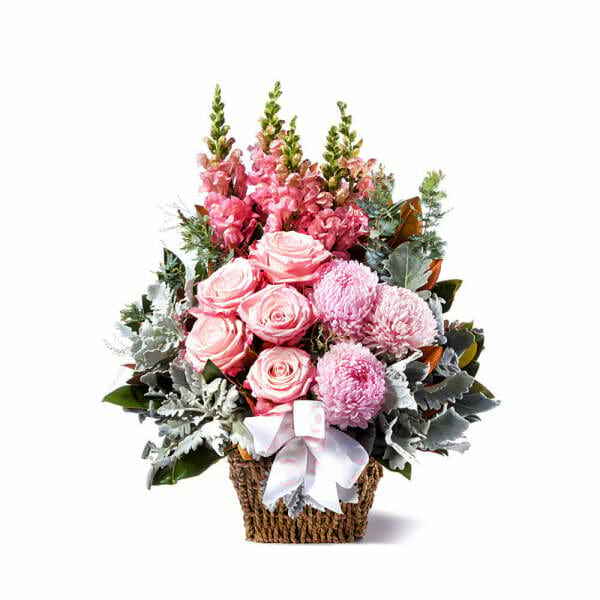 To ensure quality control on one of our busiest days of the year, we are offering our Mother`s Day flower range for delivery in the SYDNEY REGION ONLY. 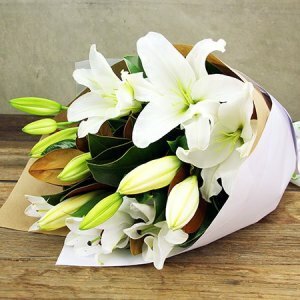 Is your Sydney flower delivery location considered to be within the metro region? 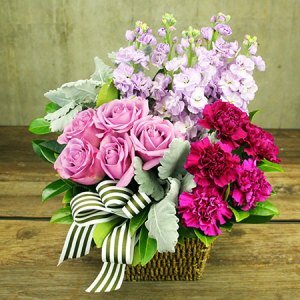 Have questions about where we deliver flowers for Mother`s Day? 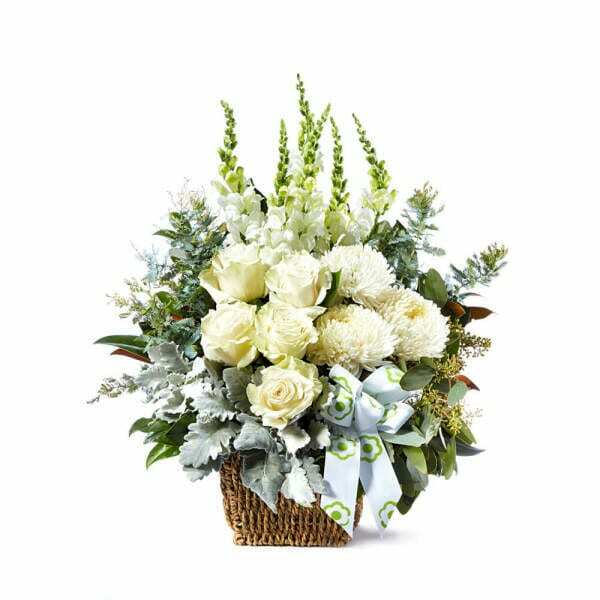 Feel free to give us a call on 1800 66 66 46 or email our team directly at sales@flowersforeveryone.com.au and we can confirm for you! 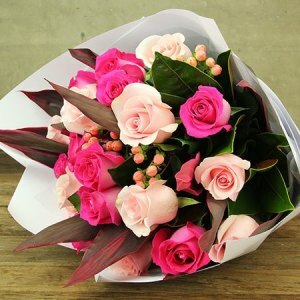 For Flowers delivered in Melbourne , Perth & Brisbane please view thier local pages. Want to say Happy Mother`s Day in the words of a poem, or do you just want to send a personalised message to your Mum? 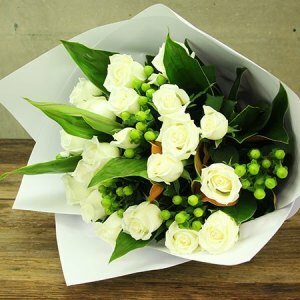 At Flowers for Everyone we have collated a selection of inspirational poems and quotes for you to choose from.